Jessabella Reads: TAKE BACK THE SKIES Blog Tour: Debut author Lucy Saxon shares 10 random things about herself! 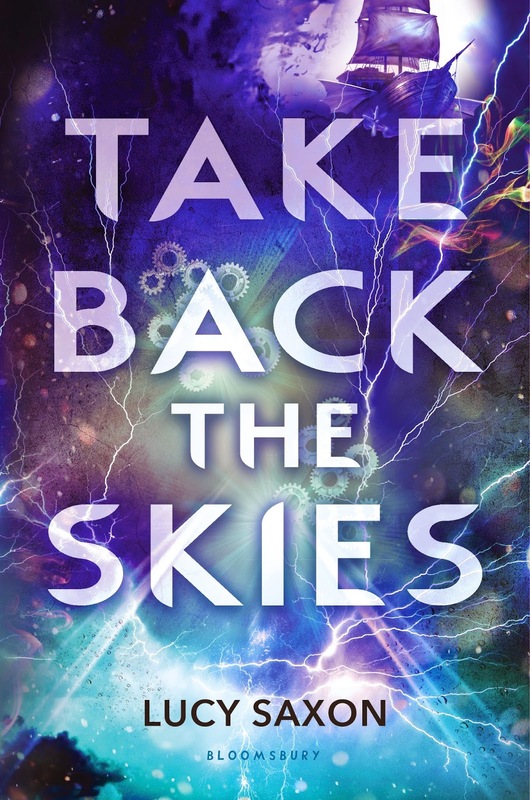 TAKE BACK THE SKIES Blog Tour: Debut author Lucy Saxon shares 10 random things about herself! Welcome to my stop on the TAKE BACK THE SKIES blog tour! 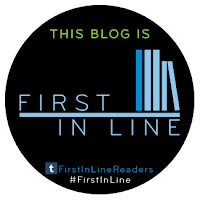 Today I have an awesome guest post from Lucy in which she shares 10 random things about herself! I’m a big fan of knee-high socks, though I usually only wear them with my pyjamas. I’m just a fan of cool socks in general, to be honest. Socks are great. I could eat pasta in some form for literally every meal for the rest of my life and I probably wouldn’t get sick of it. My Dad originally wanted to name me Siobhan, after Siobhan Fahey from Bananarama, but (thankfully) Mum convinced him otherwise. I have a small collection of rubber ducks. The only reason it’s not bigger is because usually I spend the money on books and cosplay instead. My favourite tabletop game is Shadows over Camelot. I love a lot of games, but Shadows is still the best, and I’m usually the one begging the rest of my friends to play it even though it takes a while to play. I don’t even know why it’s my favourite, it just is. I spend a lot of my free time reading fanfiction. Like, a lot. Probably more than is healthy. I’m ridiculously accident/injury prone. All through school my hockey coach would get really annoyed at me because I’d never manage a full season without injury, and I’ve lost count of the amount of times I’ve sprained my wrists or ankles. Still, I’ve not yet broken a bone. One of my dream cosplays is Jessie from Pokémon, but it can’t be done until I figure out how to make her physics-defying hair a reality. I love country music so, so much. My iTunes is probably at least 35% country, and one of my absolute favourite things about visiting friends in Oklahoma is the fact that there’s country music on the radio. Considering the other 65% of my iTunes is all pop/punk and alt rock, I’d say I have fairly eclectic music tastes. I’ve always been incredibly jealous of people who are good at art. I’m incapable of drawing even the most basic of stick-men, so to see people create beautiful art is something that always amazes me as much as it makes me envious. A lot of the time I have ideas for character designs, either my own or alternate versions of others; my cosplay list would probably be a lot shorter if I could draw those ideas instead of deciding I need to cosplay them. Lucy Saxon has always loved reading, but her love of writing began at the age of 12 when she first suffered from the neurological disorder ME (chronic fatigue syndrome). She found herself missing lengthy periods of school, giving her the opportunity to indulge in creative writing. Take Back the Skies is her debut novel. It was inspired by a dream and Lucy submitted a version of it to the National Novel Writing Month’s online competition. 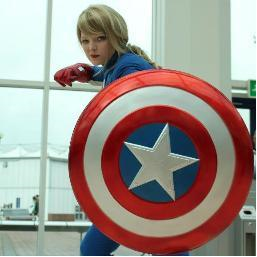 Lucy can often be found attending comic and fantasy conventions and ALWAYS makes her own, very impressive costumes. She is on Twitter at @Lucy_Saxon.